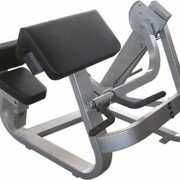 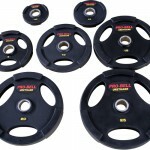 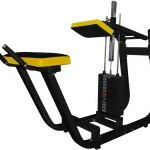 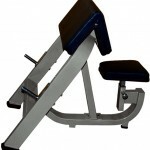 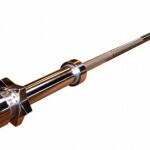 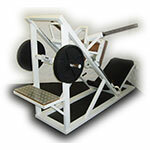 Plate Bicep Curl - £1099.95 - DISCONTINUED - NOW OUT OF STOCK!!! 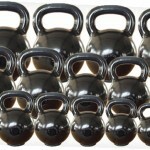 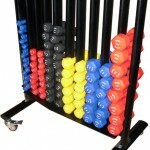 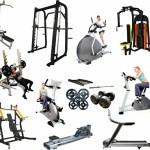 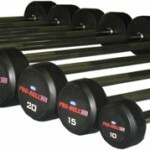 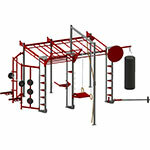 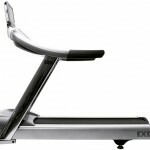 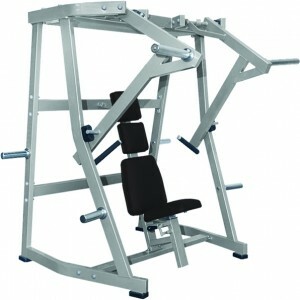 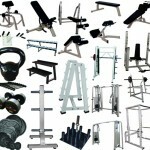 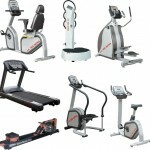 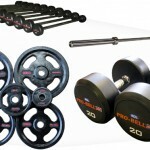 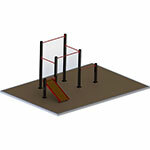 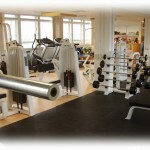 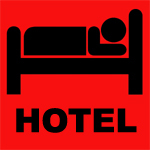 Home → Gym Strength Equipment → Plate Loaded Gym Equipment → Plate Bicep Curl – £1099.95 – DISCONTINUED – NOW OUT OF STOCK!!! 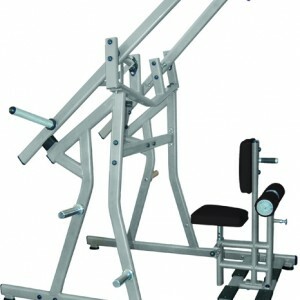 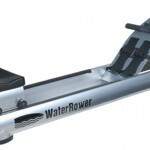 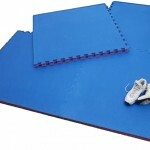 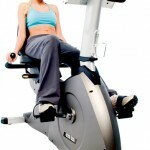 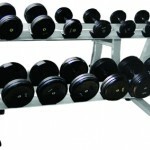 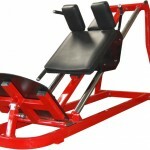 Gymwarehouse Fitness Equipment – Plate Loaded Bicep Curl. 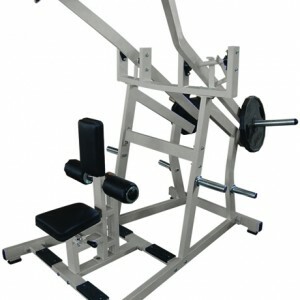 Heavy duty Plate Bicep Curl. 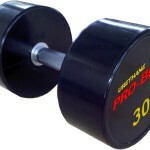 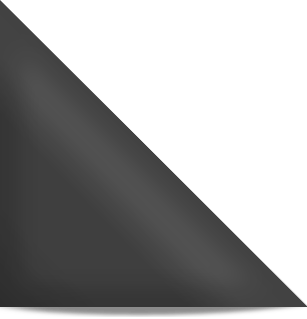 The Plate Bicep Curl is designed purely to exercise the Biceps (front of upper arms). 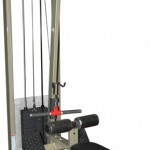 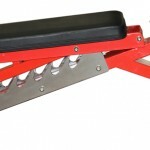 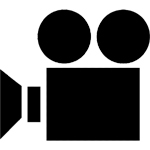 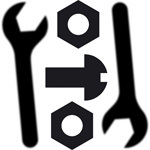 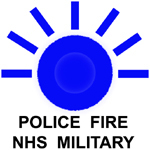 The plate loaded machine will ensure the motion is performed correctly and has the convenience of a plate loading spigot. 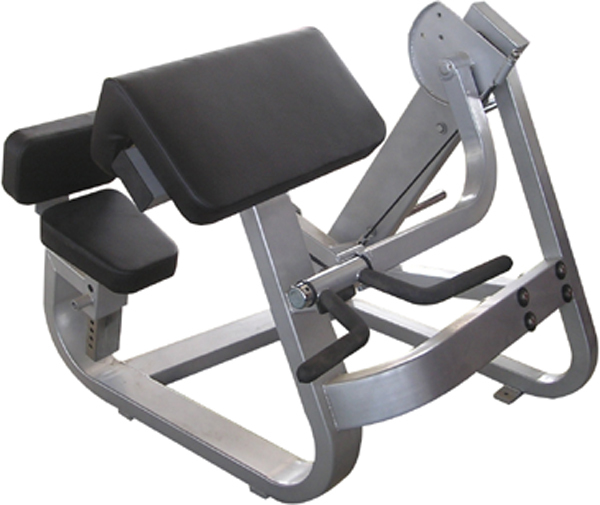 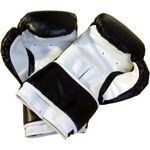 The plate Biceps curl uses similar constrrction to our ‘Stock’ selectorised resistance machines and is only available currently in white with black pads.